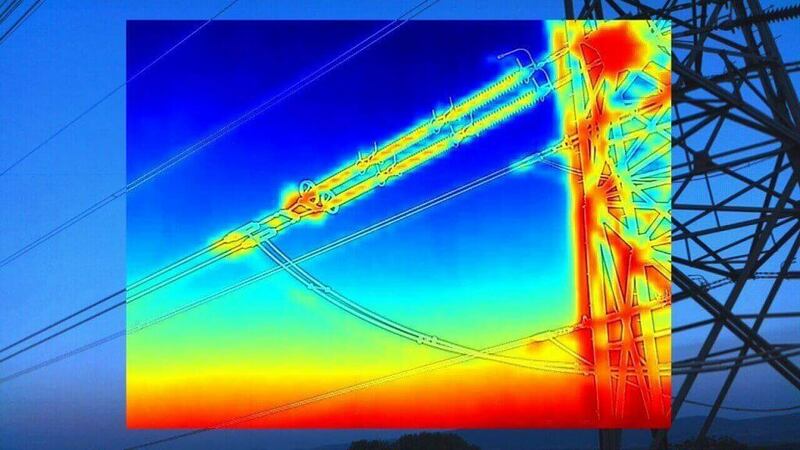 With the growth of drone utilisation within the survey industry, having the ability to use a thermal sensor to complement your colour sensor can enhance the survey and inspection service you offer. 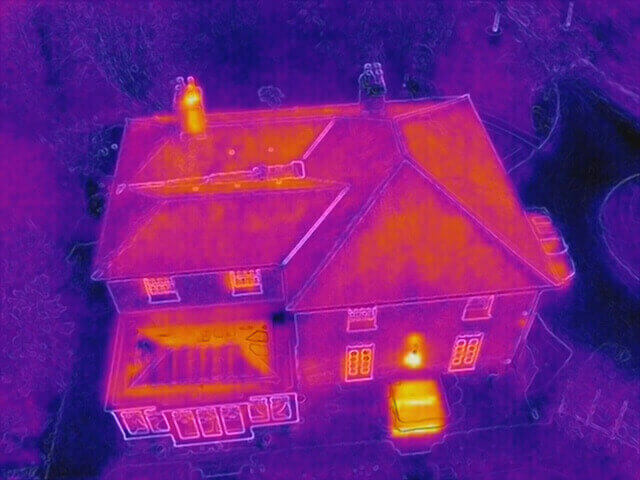 Our foundation course aims to show both the theoretical and practical aspects of using a thermal sensor. Taught by an expert in thermal sensor applications our instructor has a wealth of experience in this field. 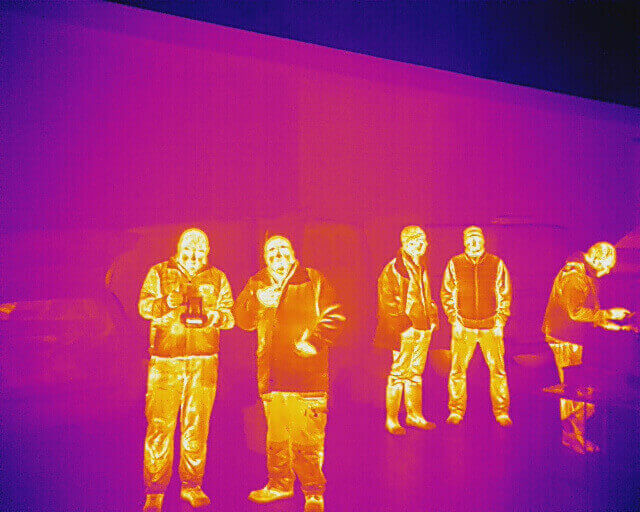 Our one day foundation course aims to give you an understanding of the science behind thermal sensors, cameras, platforms, settings and applications used in this growth area. Applications – finally what can you use your thermal sensor for?